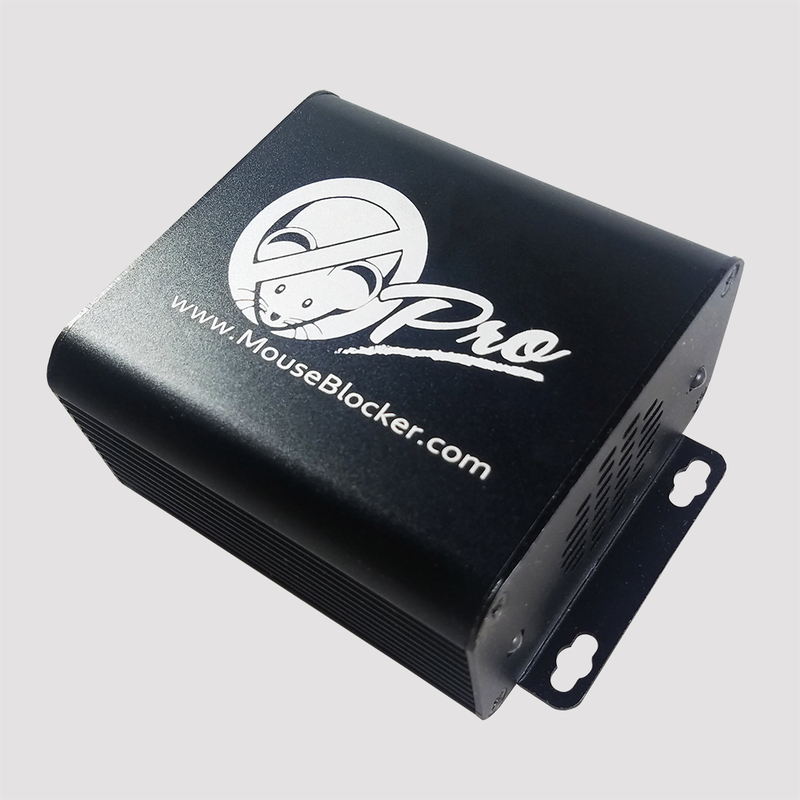 Mouse Blocker has a complete product line of solutions developed to specifically protect your vehicle from the costly damage caused by mice and other rodents including rats, squirrels and chipmunks. 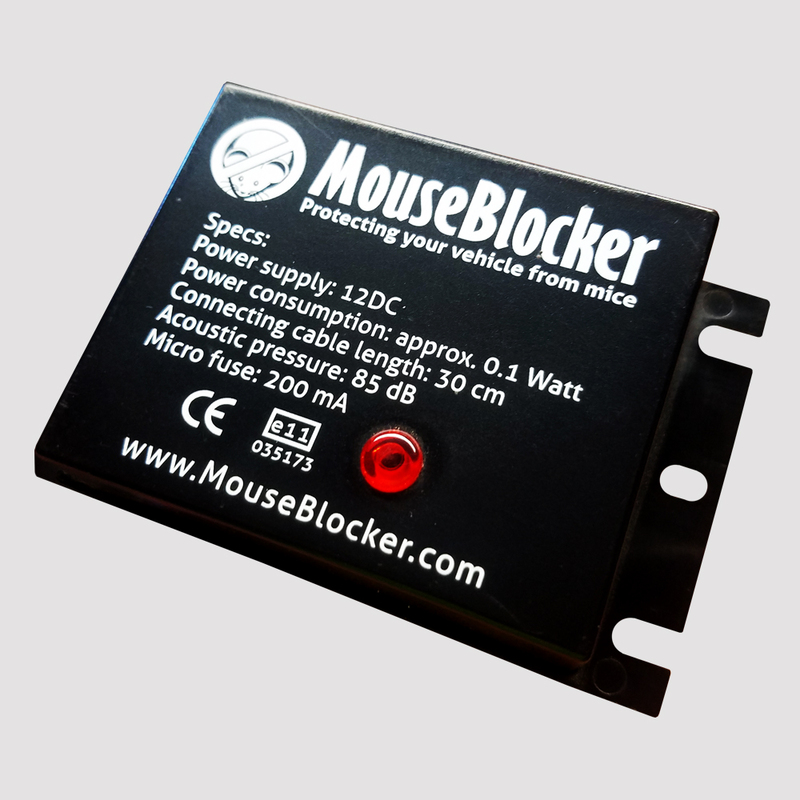 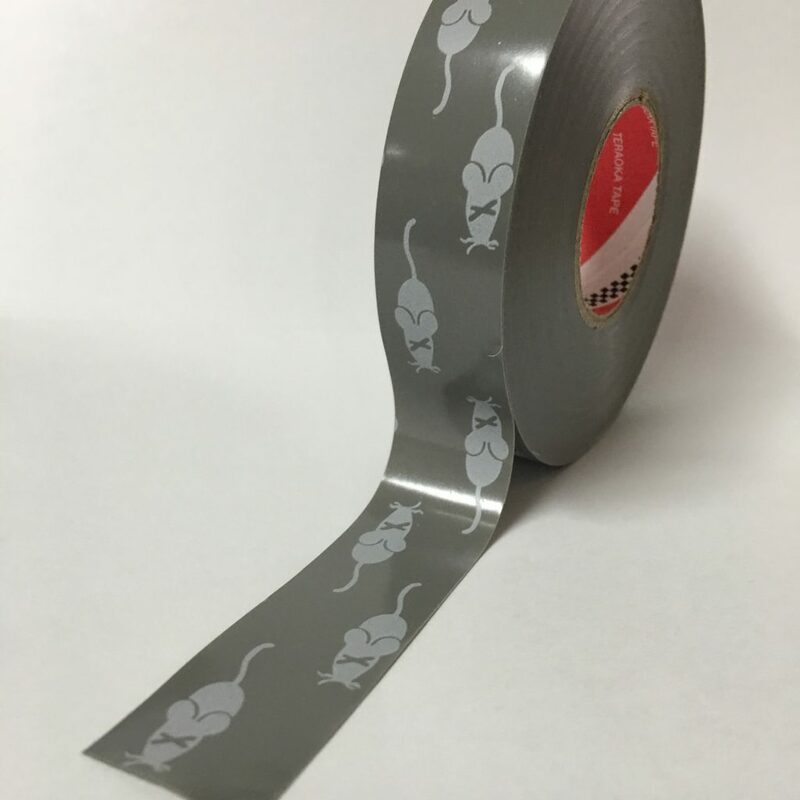 Mouse Blocker is dedicated to protecting your vehicle from mice with our Mouse Blocker Classic and Mouse Blocker Pro ultrasonic mouse deterrents along with our Mouse Blocker Anti Rodent Repair Tape all designed to protect automobiles. 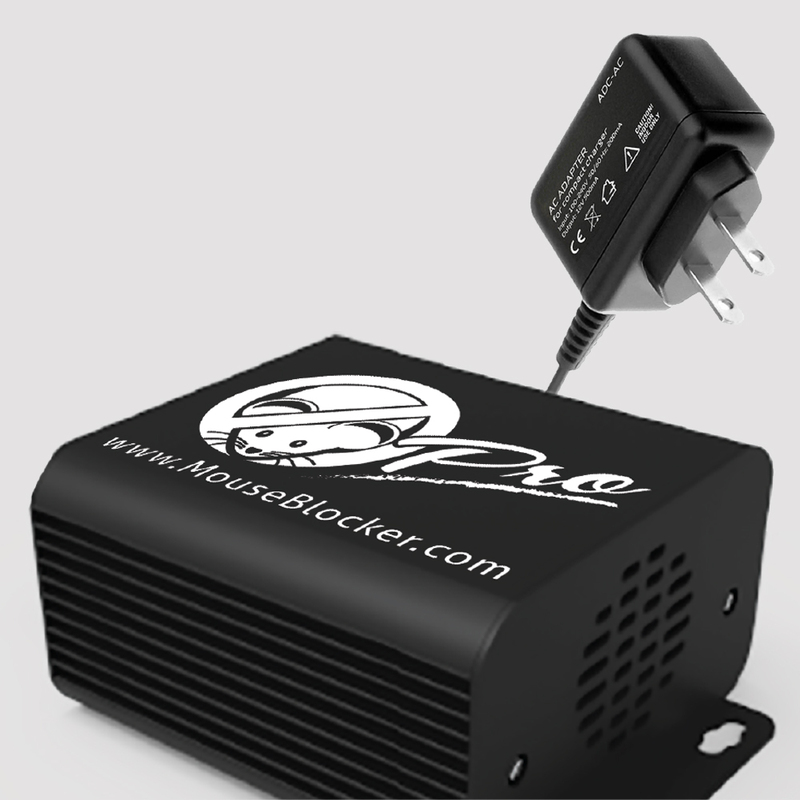 If you have questions about product installation, production functionality or other questions, please contact us by one of the methods below.